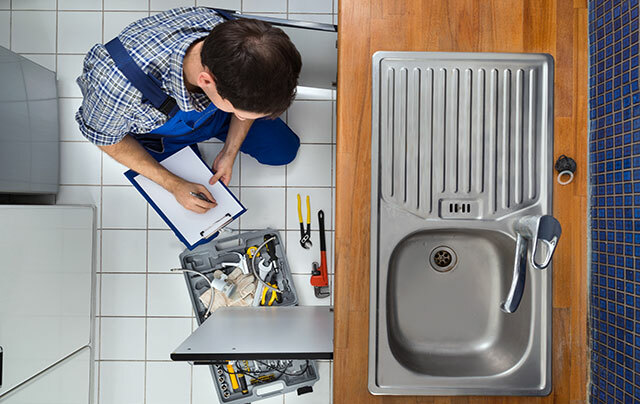 The foundation of plumbing service is professional repair. 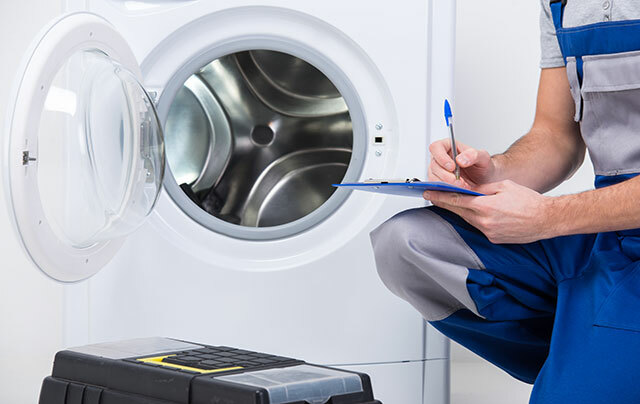 We provide residential, commercial, and industrial plumbing repair. 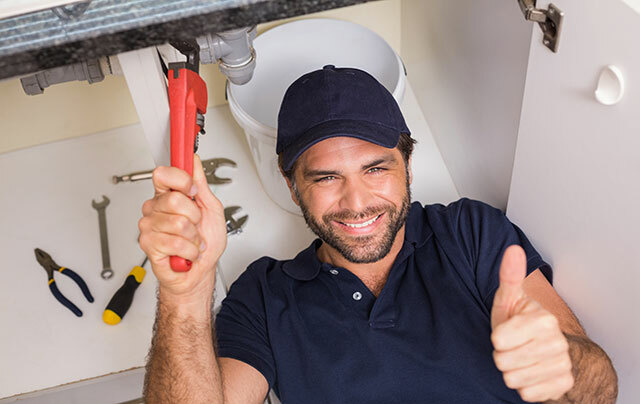 Our local plumbers can install any type of plumbing fixture, appliance, and drainage system including water and sewer lines. Plumbing maintenance is a key to having the longest life out of your plumbing fixtures, appliances, pipes, and drainage systems. 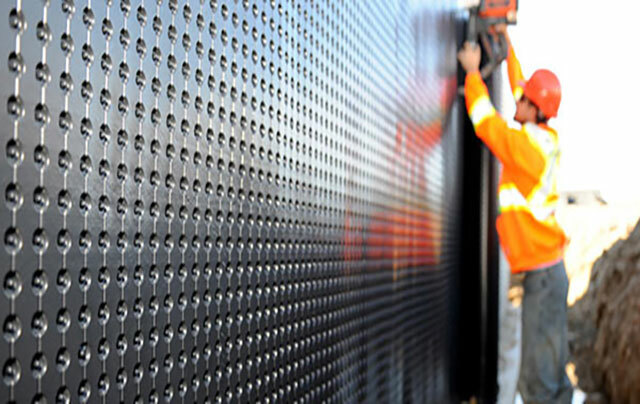 Professional waterproofing is the best way to prevent major water and mold damage during extreme weather.